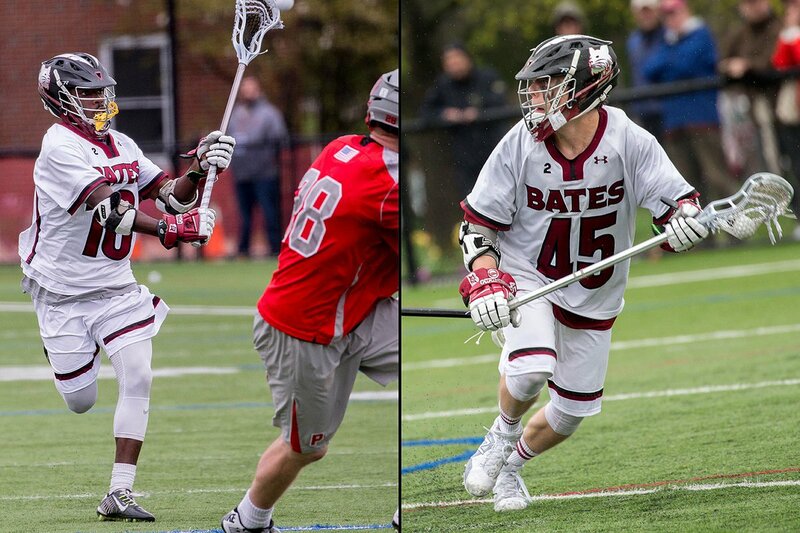 We continue our preview of Bates spring sports on the Bobcast by looking ahead to the men's and women's lacrosse and tennis seasons! It should be an exciting year for all four programs and we talk with head coaches Peter Lasagna, Brett Allen and Paul Gastonguay on the latest Bates Bobcast. 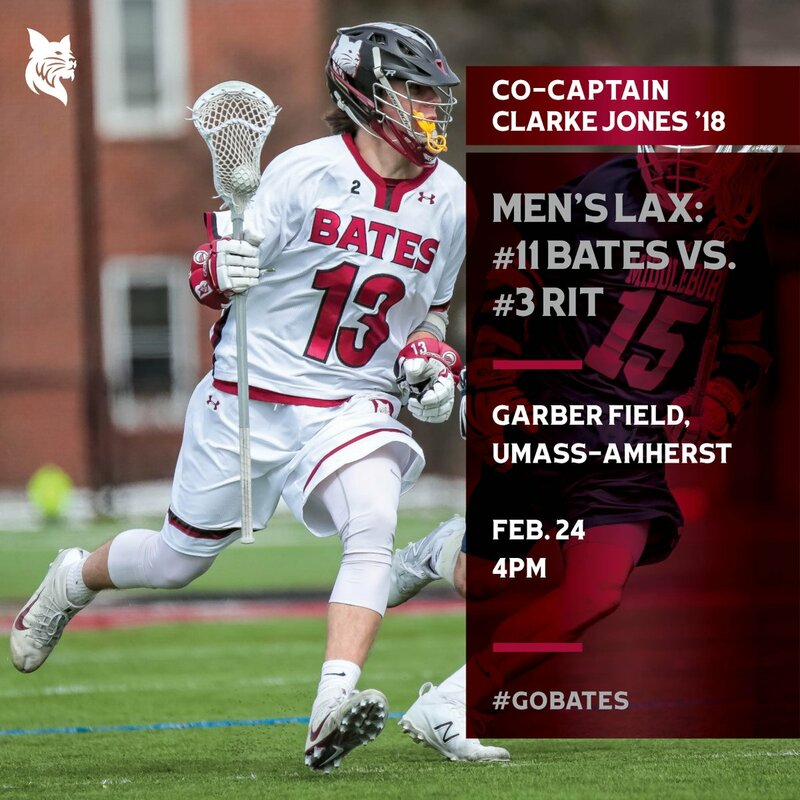 #11 @BatesLacrosse opens the 2018 season Saturday at 4:00 against perennial power #3 Rochester Institute of Technology, at UMass's Garber Field! 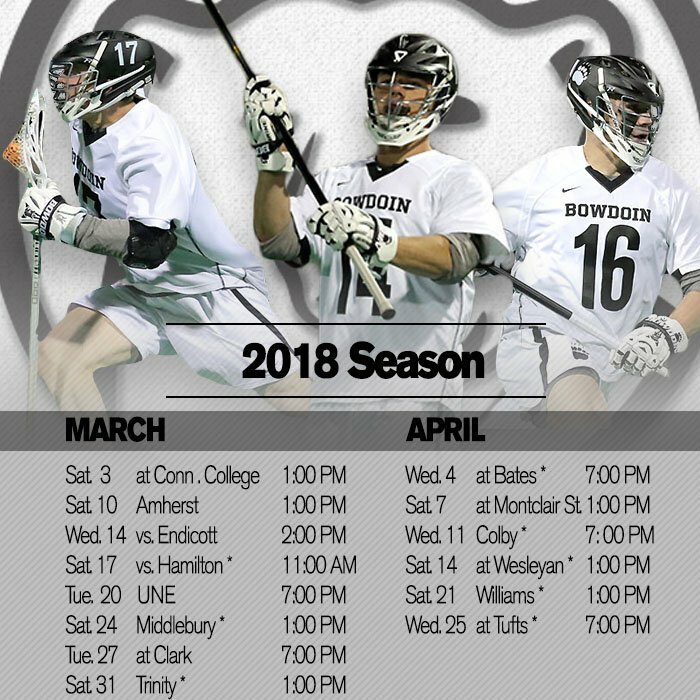 Get there early and catch the UMass-Harvard game beforehand!